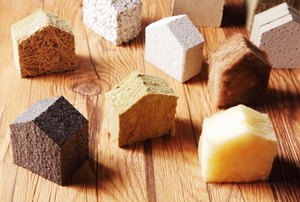 Insulation isn't one-size-fits-all, so here's some pointers on how to choose it for your home. Make the (easy) investment now. Proper insulation can make a huge difference in the temperature of your home. The three main types of rigid foam insulation each offer many benefits. Spray foam insulation can be messy to work with. Using spray foam insulation is a good idea, but clean up can be problematic. Here’s how to remove foam from your skin and clothes. 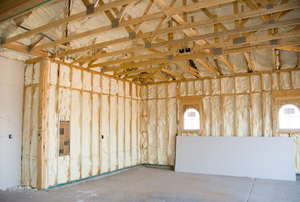 Spray foam insulation is a leading type of insulation for a number of different buildings and wall types. Rigid Foam Insulation: What Is It And What Are Its Uses? Can Rigid Foam Insulation Use Cause Moisture Problems? Being able to apply spray foam insulation yourself is a great way to save a significant amount of money. 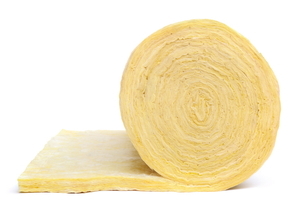 Bathroom Insulation: What's the Difference? 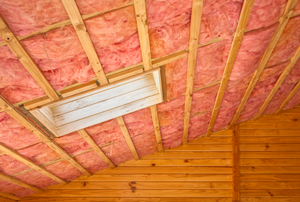 Having ceiling insulation is one of the key elements of energy efficiency that you can add to a home. 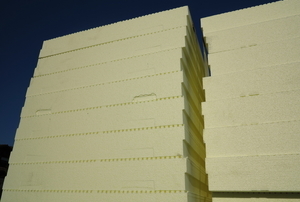 Structural insulated panels have quickly become the material of choice for building homes and other buildings. If you are about to build a new home, you may want to consider using insulated panels for the construction. The insulation r-value measures the effectiveness of a material in preventing heat flow between two areas. In unfinished attic spaces, insulate between and over the floor joists to seal off living spaces below. Can You Insulate Your Home Yourself? Does Your Home Need More Insulation? How Does Insulation Work for You? Understanding Insulation - Spending Too Much?